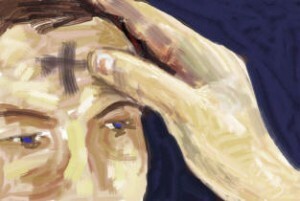 “Ashes to Go” has become a way of offering the traditional service of imposition of ashes, to mark the beginning of Lent at Ash Wednesday. A simple service of imposition of ashes is taken to people on the street, or where they live, outside the church. This year, imposition of ashes will be offered at a number of locations on Wednesday, 5 March. For more information, please contact the chaplain: 617 222 382.